Stretch marks show up as bands of lines on the skin parallel to one another. They are a different color than the normal color of the skin and may show up as purple or even pink or gray in shade. They may itch or feel tight; they may have ridges when you touch them and feel slightly different to the rest of your skin. Stretch marks are common and usually nothing to worry about. They may also disappear without any treatments over time. Common places that stretch marks would occur include breasts, stomach, upper arms, buttocks and thighs. As the skin stretches out, it increases the levels of cortisone in the body. Cortisone is a naturally occurring hormone in the body that your adrenal glands produce. Too much cortisone will make the skin lose the elasticity that helps it to spring back when stretched. Stretch marks are a normal part of life. Most women get them during pregnancy. The skin stretches to make room for the growing baby. As the skin stretches out, it can leave stretch marks. They also appear if someone gains or loses weight. Teens who are growing quickly may also notice stretch marks. Although it's a natural thing to happen, no woman wants to see stretch marks on her body. Thus, you may wish to try the various remedies including surgery, creams and some other home remedies to rid yourself of them once and for all. 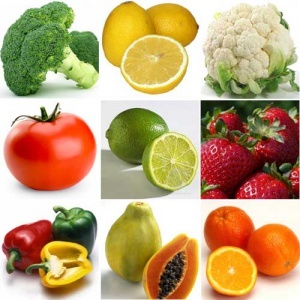 Studies show that eating plenty of citrus fruits will help to reduce stretch marks. You can also take a vitamin C supplement (always check with your doctor if you're pregnant before you embark on any vitamin therapy). The vitamin C will help to improve your collagen production which will in turn help you to fight off those stretch marks on arms. Eat a healthy diet that includes plenty of fruits and vegetables and avoid processed, high sugar and refined flour foods. Include about a handful walnuts every day to benefit from their copper content, which boosts collagen. Sunflower seeds, pomegranates and green tea are great because they are antioxidants and can help to hydrate your skin. 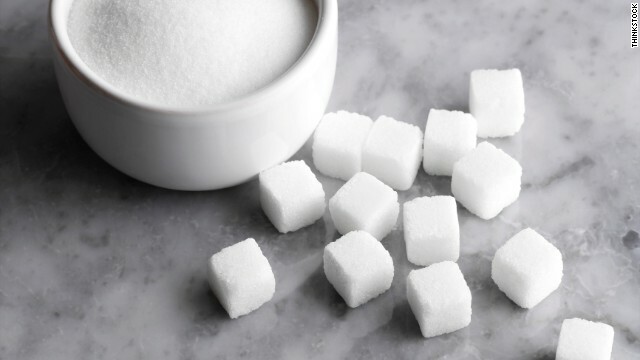 Sugar offers plenty of exfoliating benefits for stretch marks on arms. The coarse texture rids the body of dead skin and helps to reduce fine lines on the body that turn into stretch marks. This natural exfoliant is easy to use. Simply place one tablespoon of sugar in a small bowl. Add several drops of lemon juice and some almond oil. Stir this up and rub it on your skin for a few minutes. Allow it to sit for a few minutes and rinse off with warm water. Do this once per month until you begin to see positive results. Long known as a natural remedy for skin care issues, Aloe Vera works well to help reduce the appearance of stretch marks on the skin. Soothing and healing, you'll see results quickly when you apply Aloe Vera gel to the stretch marks. 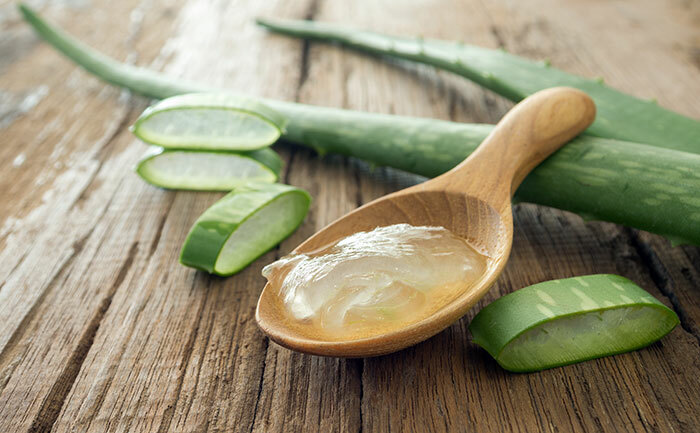 You can buy prepared gels or you can simply open up a few small Aloe leafs and rub the gel directly on the skin. If desired, rinse off with warm water after it has been allowed to sit for a few minutes. 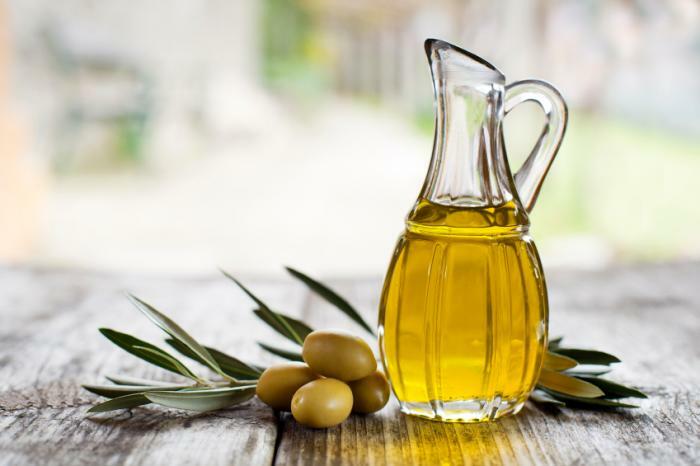 With a hydrating and cooling effect, olive oil is full of important nutrients and antioxidants that are ideal for healing stretch marks on arms and other skin issues. To use on stretch marks, simply heat the oil and apply it to the affected area. Heating the oil helps to improve the blood circulation and reduce the stretch marks. Rub it all in and don't rinse for best results. 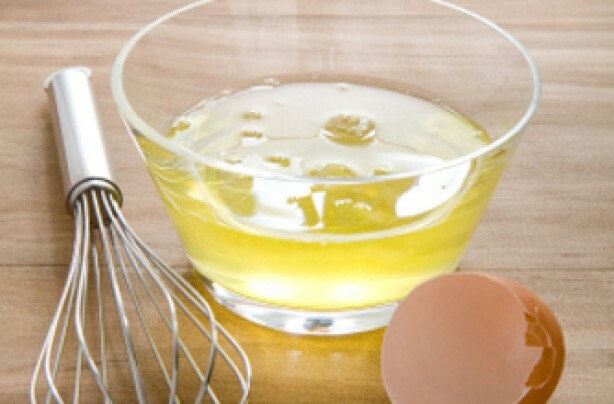 Egg whites are full of important amino acids and proteins that work together to help repair skin cells. To use, whip two egg whites up in a bowl. Then apply the whipped egg whites to your skin with a brush or the fingers. Allow to sit for at least 10 minutes and rinse off with lukewarm water. The acids in lemon juice will help to reduce the stretch marks. Grab a few lemons and roll them on the counter or between your hands for a moment to help release the juice. Slice the lemon and squeeze the juice out into a bowl. 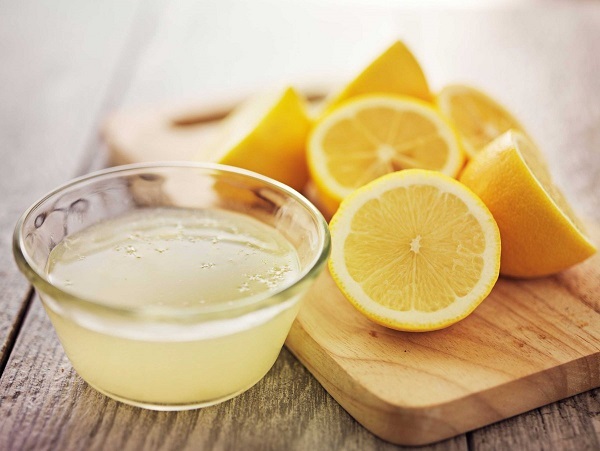 Gently massage the lemon juice into the skin in small circles for about 10 minutes. Follow up with a warm water rinse. Renowned for anti-aging properties, cocoa butter also helps to promote circulation and reduce the appearance of stretch marks. 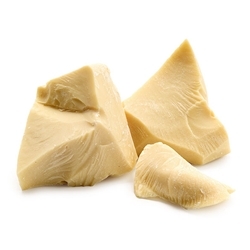 It's easy to apply with just a tablespoon of cocoa butter massaged into the affected area. Do this twice per day until results are seen. No need to wash this off of the skin. 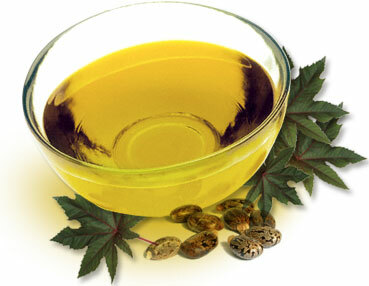 Castor oil is ideal for treating a variety of skin conditions. It works to reduce fine lines and stretch marks on arms as well as other ailments of the skin. To use, simply massage a generous amount into the stretch mark in circular motions for five to ten minutes each day. 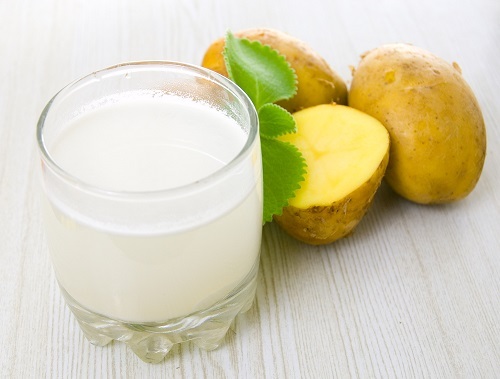 Potato juice is full of a myriad of vitamins and minerals that help restore skin cells and encourage them to grow and regenerate. To use, simply slice a potato into thick slices and gently rub wherever there are stretch marks for a few minutes. Ensure that the potato covers the stretch marks completely and let them stay for about 10 minutes. Simply rinse the potato juice off the skin. Keep skin well moisturized and hydrated. Products that contain oils that will help to soothe the skin will also plump up those stretch marks, helping them to reduce in appearance. Consider products that contain retinoid (these are prescription only and you'll have to speak with your doctor). The acids in the retinoid help to reduce the layers of skin and hydrate those fine lines that are stretch marks. Massage them into the skin as the doctor prescribes.